Fun Fake News: Mr. Stuart Smalley Goes to Washington? 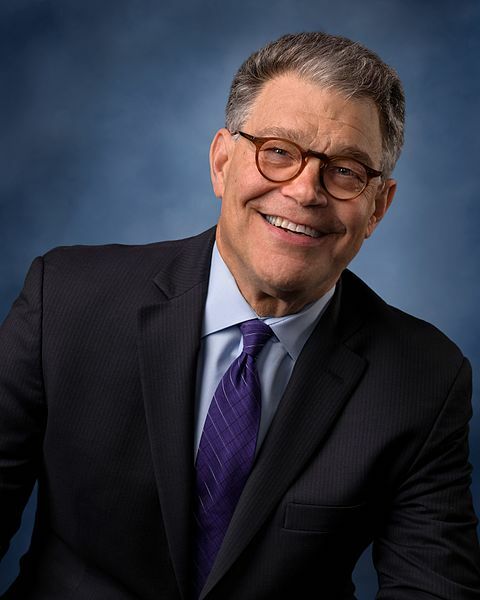 Replacing Sen. Al Franken? Mr. Stuart Smalley Goes to Washington? Replacing Sen. Al Franken? Senator Franken then began to walk away from the podium slowly at first then in a quickened pace when someone came up to him and whispered in his ear, apparently causing him to return to the microphone. “Oh, yeah,” said Senator Franken. “I almost forgot to introduce my replacement to the U.S. Senate, representing the great state of Minnesota, Mr. Stuart Smiley. What? I am sorry, Mr. Stuart Smalley." The audience erupted in to a round of applause as Sen. Franken quickly ran backstage. Several minutes passed and the applause waned several times and would have died completely if not for an assistant returning to the podium several times encouraging the audience to keep applauding for the future senator, Stuart Smalley. Finally, a timid looking man wearing a sweater vest emerged onto the stage. As Stuart Smalley walked up to the podium, he tripped on a microphone cord and fell to the ground. 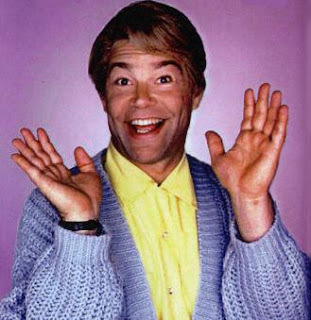 But Stuart Smalley quickly popped back up, appearing behind the podium. Stuart Smalley then began to address the audience. Mr. Smalley questioned, causing a feedback echo. The audience answered a collective “Yes!” as they covered their ears. “We know!” said someone in the audience. Suddenly, Mr. Smalley took notice of a red dot on one of his index speech cards. Mr. Smalley then realized it was not red ink. Mr. Smalley then immediately fell backwards, victim of a self-inflected bloody nose. As the future senator representing the great state of Minnesota was hauled away on a stretcher by EMTs, the index speech card with the “red ink dot” he was clutching in hand fell to the ground.